We designed this site to introduce our automotive repair shop to potential new clients and allowing existing clients to easily keep in touch. 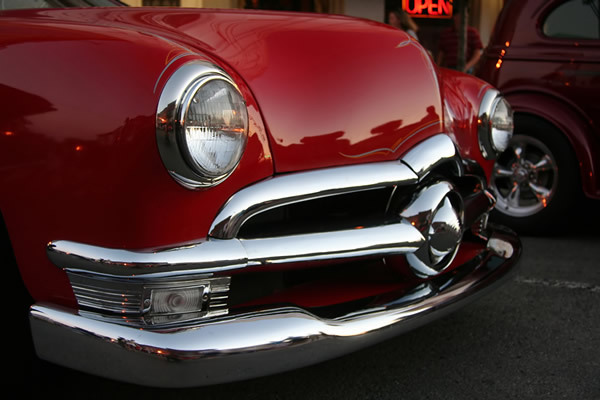 Paton's Auto Service, originally named Paton Motors, has been serving the residents of Hamilton and the surrounding areas since 1927. We are a family owned and operated business that focuses on exceptional professional service and quality workmanship. 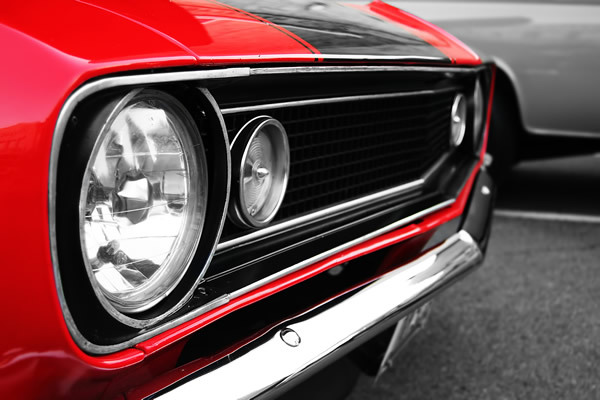 We service all makes and models including New vehicles and Current model year. 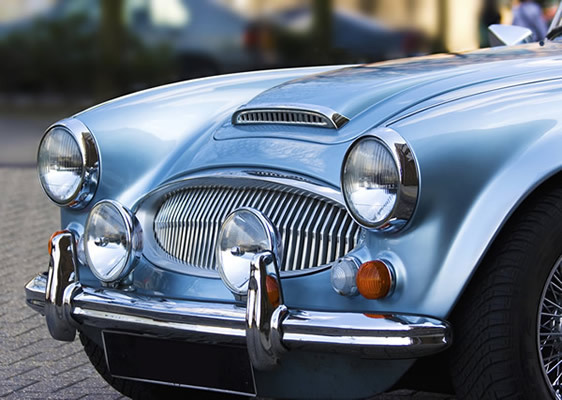 Classic Vehicle maintenance is also part of our services. The formula for our success is simple. 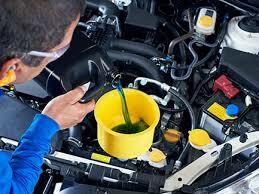 We offer our clients complete, efficient and honest automotive service and maintenance. 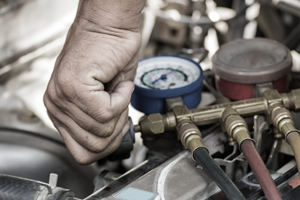 We care about you and your car and the entire staff at Paton's Auto Service is dedicated to exceeding your expectations. 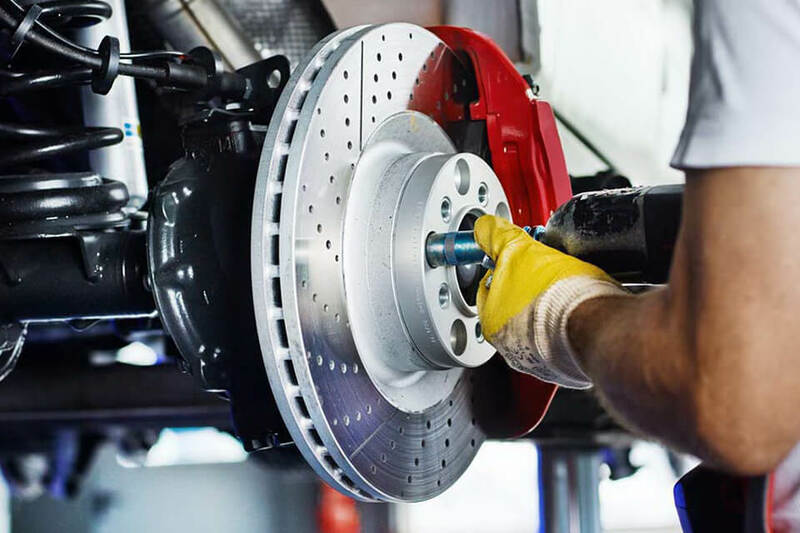 Today's vehicles are extremely complex machines that require the latest tools, equipment and technical knowledge to maintain and service properly. We always make the necessary investments in equipment and technical training required for these vehicles. Our technicians continually advance their expertise with on-going technical training. This training is essential in order to keep up with the technological advances being made in today's automobiles. Maintaining technical efficiency is not only important to us, but also our clients and should be important to you as well. 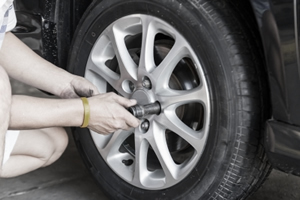 VEHICLE MAINTENANCE All Makes and Models Whether you're visiting our website on the recommendation of a friend or acquaintance or found us on your own, one thing is certain: you can entrust all of your vehicle's service and repair needs to the team of automotive professionals at Paton's Auto Service. Our focus is on providing customers with excellent service and open communication.